Literary Braun: Sunday Snippet: " It was supposed to be simple." Sunday Snippet: " It was supposed to be simple." The cheap metal door was still clanging against the plaster wall of the store I’d just busted into. Max had looked into it when I asked, and told me there would be demons, but he couldn’t tell what kind because his precog was still blurred. I was expecting a couple Reds or ghouls, maybe a Shredder, but I was not expecting Possessors. As I said earlier, this week has been a busy one. 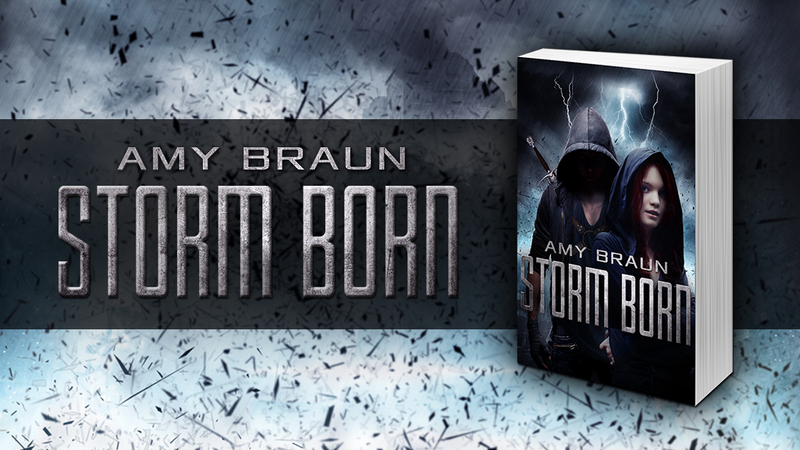 Mostly, I'm focusing on promoting Storm Born through a giveaways, reviews, and spotlights. 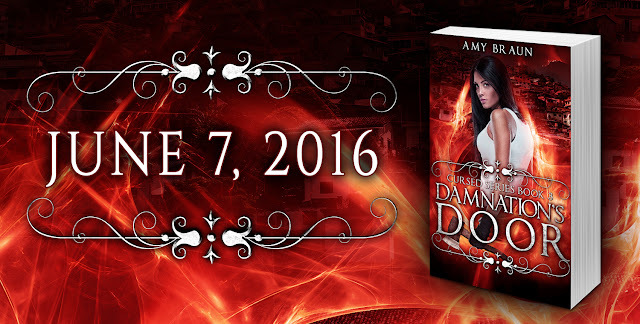 In addition to both those book promotions, I'm working with XPresso Book Tours and En Pointe for sign ups for Damnation's Door and the Cursed series, and Midnight Sky, the second Dark Sky novel. It's become apparent that I might need to spend money to make more money, so I'm giving this a try. If you're interested in signing up, check out the links below! While all of this is happening, I'm also preparing to edit Midnight Sky and set up the Beta reads for the prequel novellas, Amber Sky and Smoke Sky. It's been a while since I've looked at those novels, so it will be good to review them with fresh eyes. I'm also tweaking parts of the second Areios Brothers novel, and had an explosion of plot bunnies today regarding my Iron Gargoyle series. I have all the titles and the basic plots for what will likely be a four full-length and three novella series. I can't wait to get started, but one thing at a time. So that's most of the news! I'll have more updates in the next few days I hope. Remember to check out and comment on all the Weekend Writing Warrior blogs. 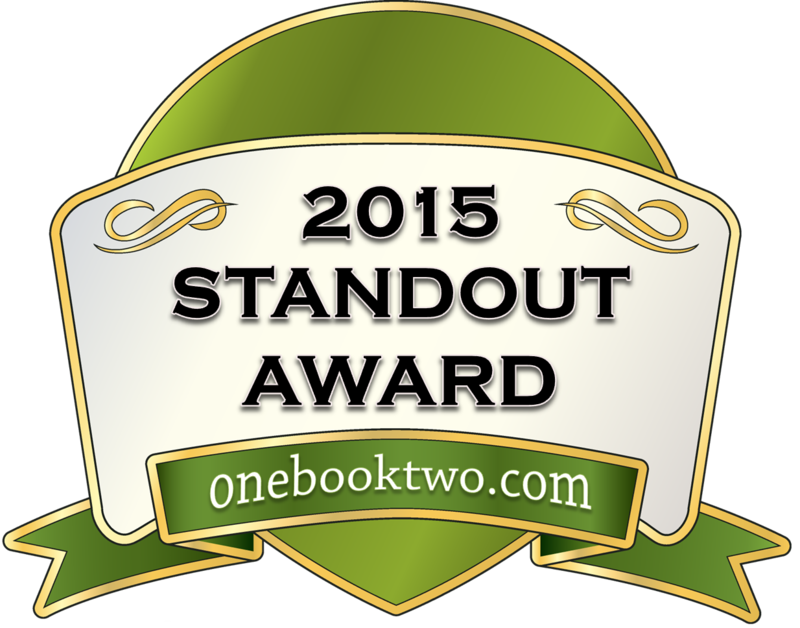 There are some great authors on this site, and a genre for every interest! P.S. : If you've been checking out the news lately, you might have heard about the wildfire currently ravaging Fort McMurray Alberta, only a few hours drive away from my hometown. This forest fire is insane, and is likely to double in size. As a co-worker of mine put it, this blaze is nearly the size of New York City. The Red Cross is accepting donations to help the citizens who have lost their homes and the tireless efforts of brave firefighters and emergency crews, and all support is welcome. Haha aww, thank you so much! I really hope you like the final book, it's pretty intense but I love hearing your thoughts! And it's always the last thing you're expecting! Fortunate fun for us. Not so much for Dro and Max? Best to you and all the folks back there. Outstanding snippet. Thanks so much. Thankfully no one I know lives near there and there haven't been any casualties so far, but the blaze is absolutely monstrous. Spooooky! You're great at setting the mood and this excerpt is no exception. Best of luck with the new release, and looking forward to more snippets from the next novel! A lot of possibilities here! Uh oh, Possessors! Actually you had me at Shredders, then went that one step further! Loved the excerpt. Haha yay! That means a lot coming from you, so thank you! Oh wow! I am intrigued about what's going to happen next. Possessors. It sounds ominous! Great snippet! I'm definitely excited to keep these teasers going. Thank you! I love your catalogue of evilies - Reds, ghouls, Shredders, Possessors. The very names tell stories. Fun read, and sounds interesting. Optimism is overrated, though. Yes it does, but Constance is more than capable of taking care of herself. ;) Thank you!